A volunteer-driven organization designed to unite, support and grow the startup ecosystem in beautiful Victoria BC Canada. Battle tactics, success stories and a collaborative environment to help your startup grow right here in Victoria. 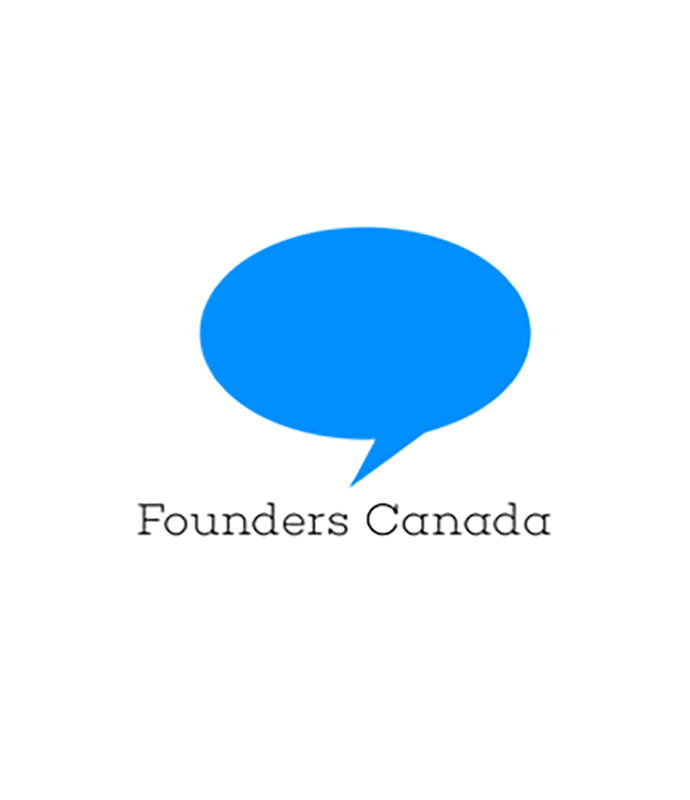 Here's how we help the startup community in Victoria BC. Inspiring talks from startup founders near and far. Startup drinks and mixers held at unique venues around town. 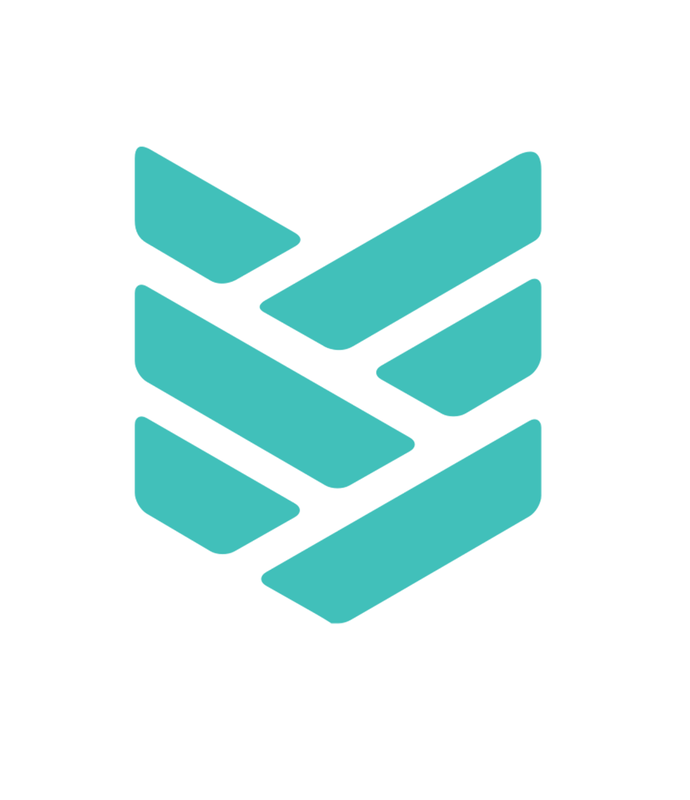 Event notifications, startup news and advice to your inbox. The following Victoria-based startups have committed financial and manpower resources to VictoriaStartups.com and the local startup community. Volunteer driven not-for-profit dedicated to empowering startups. It's free to post/ask questions. Earn badges with your answers. Your complete customer referral marketing platform. Customer acquisition campaigns, for SaaS and tech brands such as Google, Intuit and AppLovin.com. Stop wasting money on gift cards never claimed by your recipients. Scalable ecommerce applications for high volume retailers. 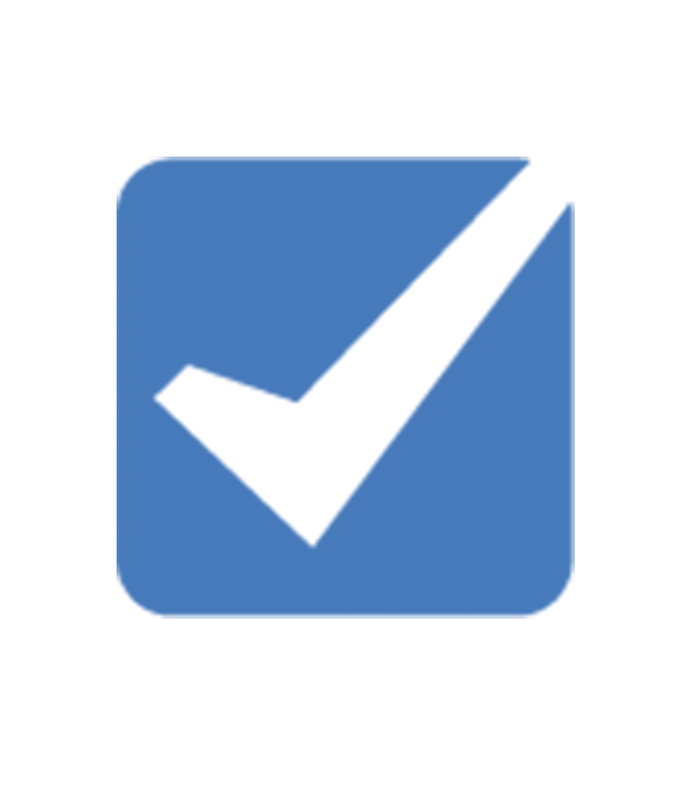 Email automation for product teams & developers. Read about the startup anchors here. 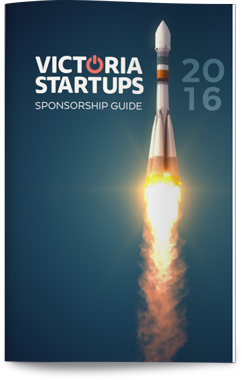 Victoria Startups is free for everyone and we are powered by some amazing contributors and organizers. If you are interested in helping out, take a peek at our sponsorship package below. Feature startup events happening in Victoria. The Victoria chapter of the International Game Developers Association (IGDA) is excited to host game developers, designers, programmers, artists, musicians, writers and anyone else with a love for games of all kinds to gather at Fort Tectoria, 777 Fort St., starting at 6PM on October 28th until October 30th, for a weekend of collaborative game development, industry insights, and sleep deprivation. A keynote lecture by Eric Jordan, CEO of Codename Entertainment and member of DigiBC’s board of directors. Following the keynote is the announcement of the top-secret theme which will influence the development of each project. Length: All night, all day. Saturday’s “Crunch Night” is a late-night talk show-themed panel hosted by Seattle’s Carlos Rodela, known for his weekly podcast Video Game Break. The event concludes with Sunday evening’s exhibit, where members of the public are encouraged to stop in, play some games, and maybe even get some ideas for a game of their own. The horn sounds. Time's up. All games must be submitted. Are you tired of the same old approach to Human Resources? Are you ready to start talking about talent in a whole new way? Then DisruptHR is for you!We’re digging into the brilliant minds of business leaders, HR professionals, CEOs and technologists for a lively evening of spirited, focused presentations, and sharing disruptive ideas on how to move our collective thinking forward when it comes to talent. We're taking the brilliance of TED Talks, adding a dash of talent, and giving each speaker 5 minutes to blow your mind on topics relevant to the human experience in the workplace! Engaged HR is proud to present DisruptHR at the Legacy Art Gallery - the perfect space to nurture innovative ideas, creative concepts and networking success. DisruptHR is a speaking event like no other, and the first event of its kind in Victoria. We're breaking the mold and challenging you think differently about Human Resources. Join us for a high-energy, thought-provoking idea forum designed to inform and empower anyone who is passionate about talent! Registration and networking. Ticketed event. 20 Slides x 15 Seconds = 5 Minutes. That's it!Presentations can be about anything so long as they pertain to talent. Audience is encouraged to interact - clap, laugh, cry, tweet, text, just play nice. One Net is excited to invite you to an exclusive screening of the InVision-produced documentary Design Disruptors. Design Disruptors enters the world of 15+ industry-toppling companies valued at more than 1 trillion dollars, all of whom have one unifying secret advantage: the transformative power of design. Our future is designed.DESIGN DISRUPTORS is a full-length documentary featuring design leaders and product designers from 15+ industry-toppling companies—valued at more than 1 trillion dollars combined.The film chronicles the true nature of design and the design-driven business revolutions being shaped around the world through the designers eyes.Get a never-before-seen look into the perspectives, processes, and design approaches of leaders at industry-toppling brands and discover how these companies are disrupting billion dollar industries through design. You might be a designer, an ideator, developer, IA/UX/UI/XD/(insert your acronym here). You're working in, or studying to join our growing tech sector and creative community. You want to see Design Disruptors and meet cool people doing cool things. Let's get together and get inspired! Seating is limited to 200 so please grab your tickets in advance. We can't guarantee tickets will be available at the door. Tickets are $10 and proceeds go to Our Place.